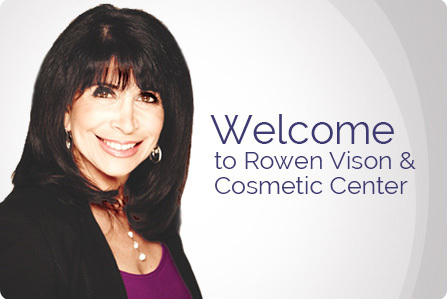 Dr. Sheri Rowen is renowned for her expertise as a Newport Beach LASIK surgeon and cataract surgery specialist. She has helped many patients obtain excellent vision without glasses or contacts, and she has corrected the vision of thousands of patients with the latest ophthalmic technology. 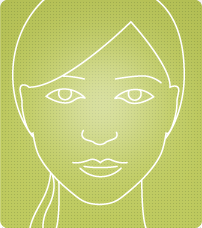 Dr. Sheri Rowen and her staff offer a wide selection of cosmetic procedures designed to rejuvenate the face and body. At one of our convenient locations in Newport Beach, patients can enhance their appearance under the care of our experienced physician. At our Newport Beach LASIK, Cataract and Cosmetic Center, we offer advanced eye care and cosmetic solutions for our patients. We feature the most sought after treatments available. 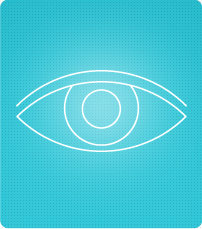 Dr. Sheri Rowen is renowned for her expertise as a Newport Beach LASIK surgeon and cataract surgery specialist. She has helped many California LASIK patients to obtain excellent vision without glasses or contacts, and she has corrected the vision of many Newport Beach Cataract patients through the newest in cataract surgery technology.